Most People Were Not Able To Write The Lowercase G. Can You? 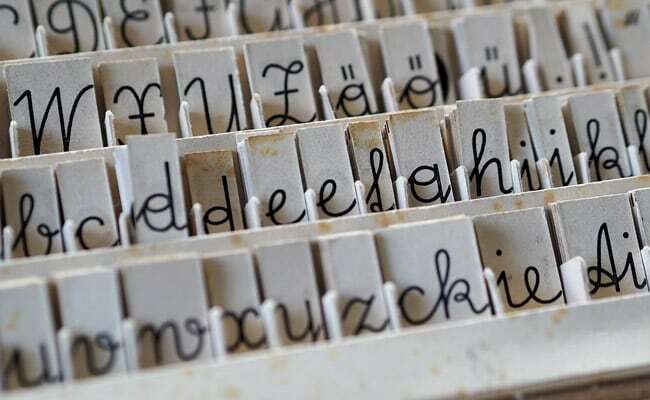 Most People Were Not Able To Write This Letter Of The Alphabet. Can You? A survey conducted by researchers at the John Hopkins University threw out some surprising results. Can you correctly identify the lowercase 'g'? A survey conducted by researchers at the John Hopkins University threw out some surprising results: Most people can't correctly identify the lowercase 'g'. The lower-case g actually comes in two typographic forms: The fish hook, a circle with a left facing curl beneath it - that we were taught in school; and the loop-tail with two closed, connected circles - that most people find hard to reproduce. Were you able to correctly identify the g? While most people answered 1, the correct answer is actually option 3. The Time magazine reports that researchers in the Department of Cognitive Science at Johns Hopkins University conducted three different experiments, but in each one, most of the adults could not reproduce the loop-tail g.
The reason for the confusion, the researchers believe, is that unlike other lowercase letters, the loop-tail g is as much a stylistic conceit as an actual letter. We are required to recognize it but, typically, not to reproduce it.